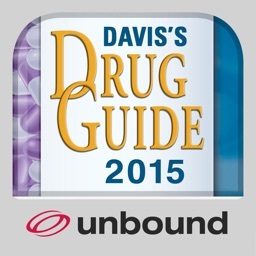 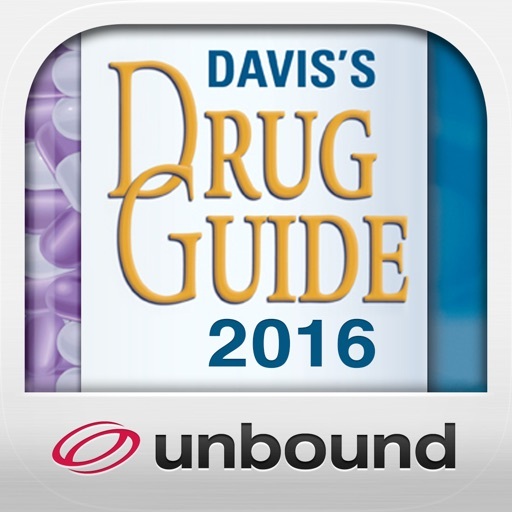 Davis's Drug Guide 2016 by Unbound Medicine, Inc. 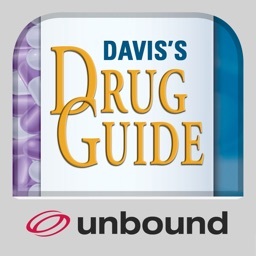 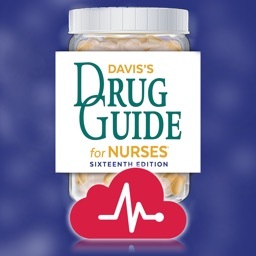 The new Davis’s Drug Guide 2016 delivers trusted, comprehensive, practical information on over 5,000 trade name and generic drugs. 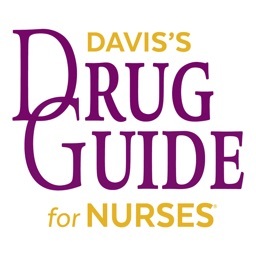 Each monograph, with its focus on safety, contains everything you need to provide better patient care, including information on dosing and administration, interactions, side effects, and patient teaching. 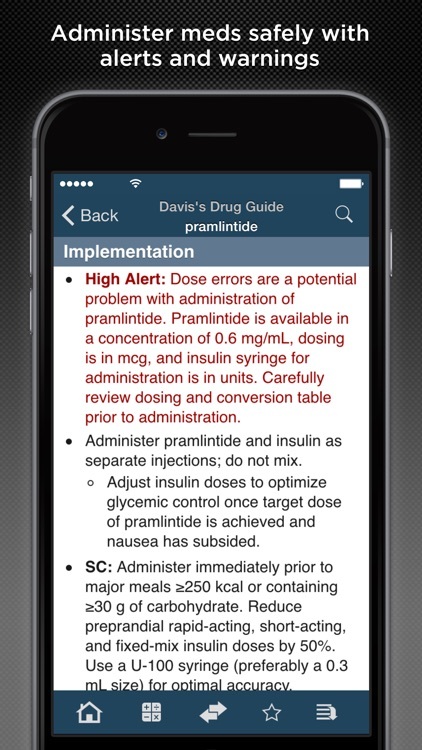 Download this powerful app for anywhere, anytime access to help you avoid medication errors and provide better patient care. 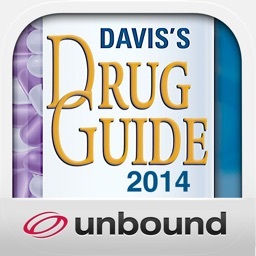 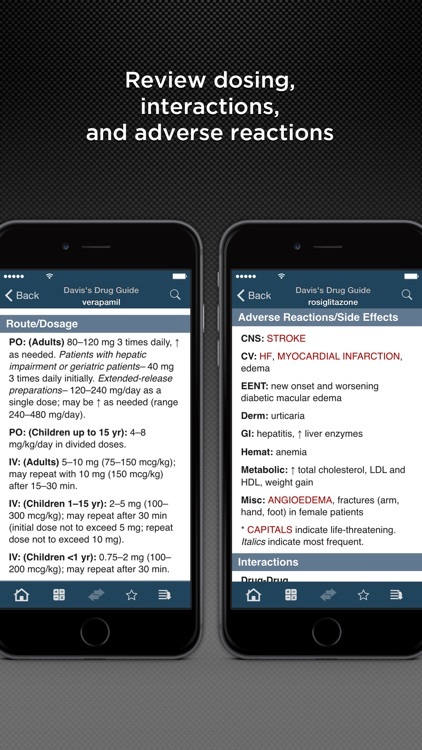 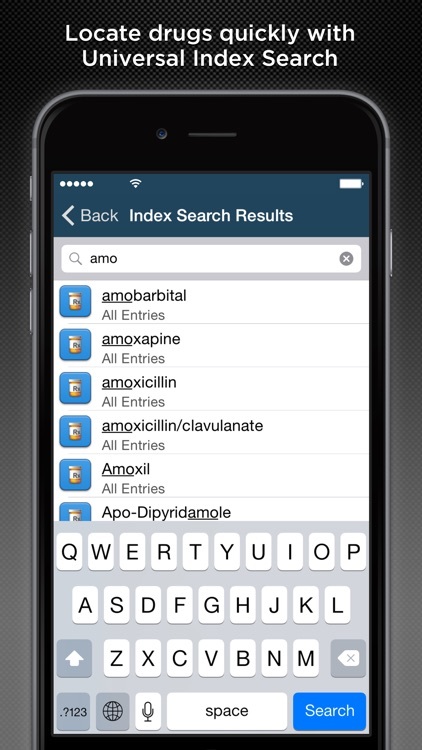 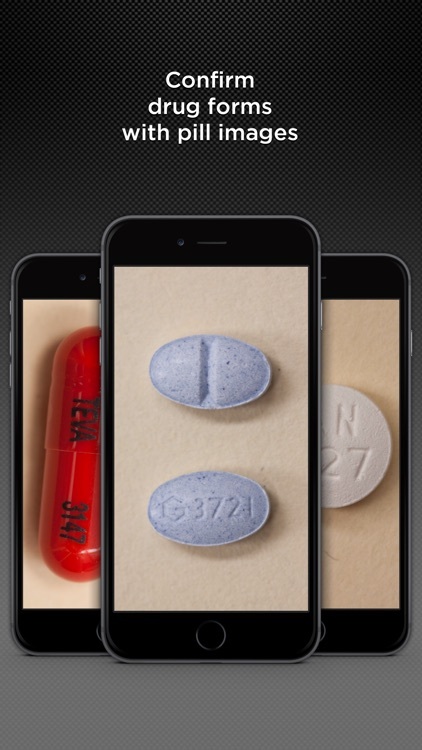 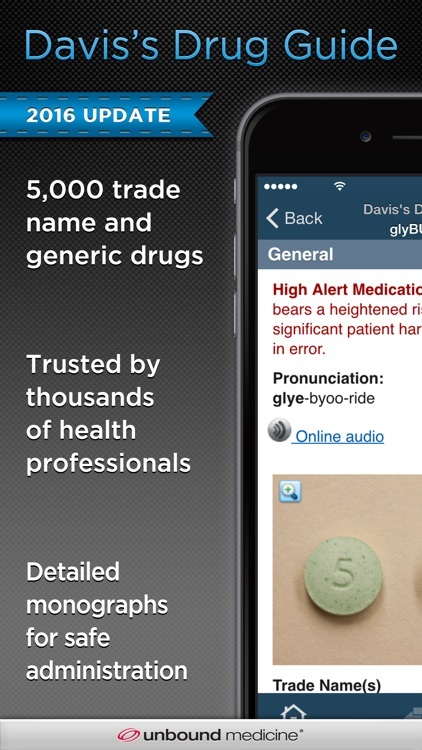 Note: For continuous updates and web access, search Davis's Drug Guide with Updates in the app store.